The name Atomic Framing is reminiscent of a simpler time that was full of hope and a country looking towards a bright future. After WWII, we saw young families growing, sprawling suburban homes in subdivisions, uniquely designed cars, dreams of going to the moon, bowling, picnics, science fiction, and families spending time together at Sunday dinner. We also saw, fresh, fun designs in furniture, fabrics and colors in home décor. As we think about the 40’s & 50’s, we envision cheesy tv shows, do-wop music, the Beach Boys and we smile, even if we had been born years or even decades later. Our goal at Atomic Framing is to bring that warmth of a smile and feeling that you are part of our family. We are a full-service frame shop with over 27+ years of experience. We can help you create special framed pieces for your home or office. 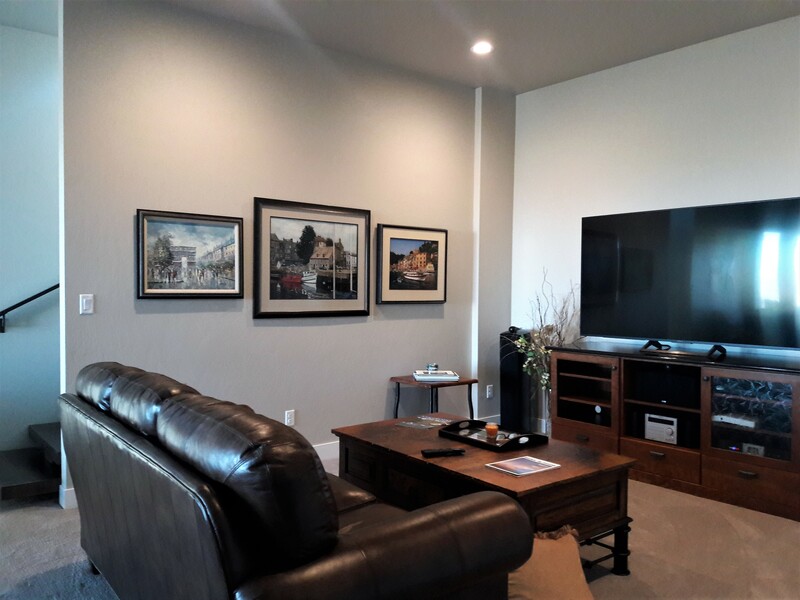 We specialize in residential, commercial framing, on-site consultations and installations. Experienced in residential and commercial projects. We work with area designers and can give your space the final touch of class that you are looking for. We are also skilled at handling the volume of commercial projects from hospitals, lodging to small offices. 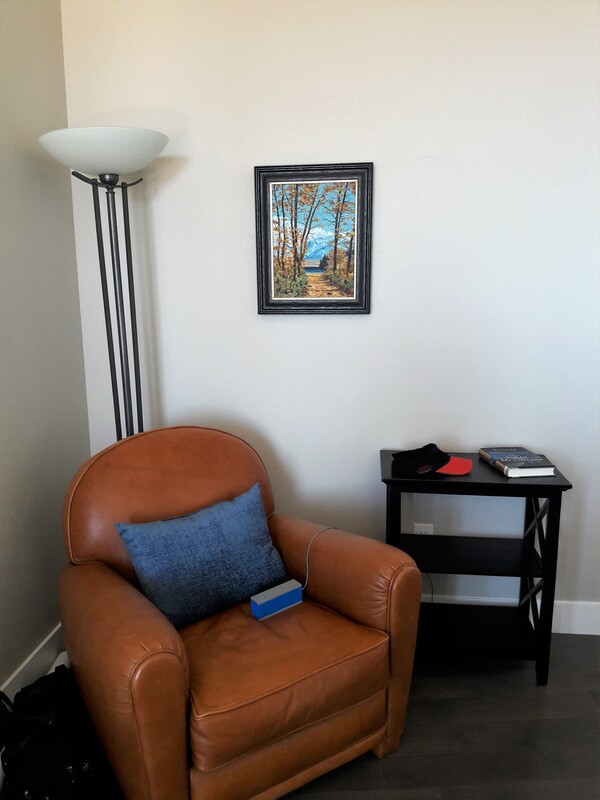 Not only do we offer on-site consultations, we are able to come into your home or office and hang artwork as needed. We work with builders to create details to your fireplace or kitchen and specialize in custom bathroom mirrors. Call today to schedule your appointment! After hours and Saturday appointments are available.